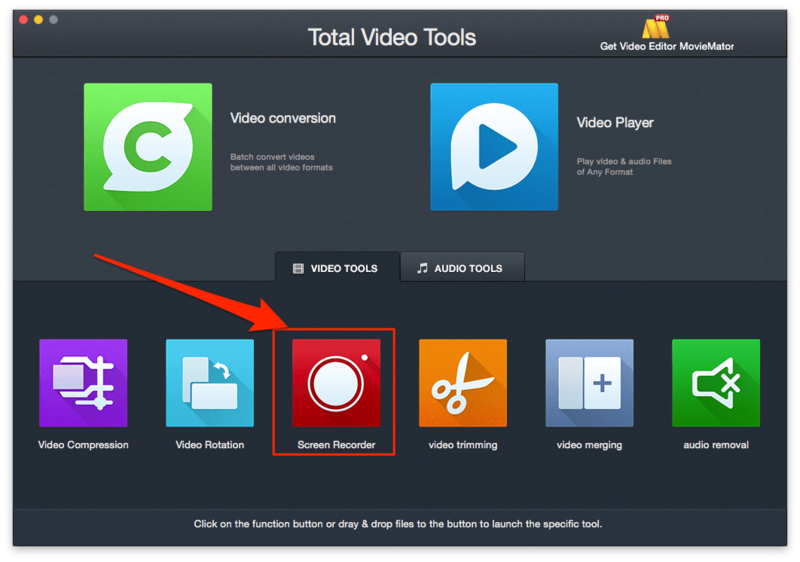 Part 1: What is a screen recorder? Mac OS X 10.9 +, EL Capitan, Yosemite, mavericks, iMac, Macbook Mini, Macbook air, Macbook Pro and more. A screen recorder is a tool recording the screen activity of your computer desktop or mobile device and save it as a video file. It can contain objects like text, images, audios, and even mouse movements. Various programs are available for recording your screen. 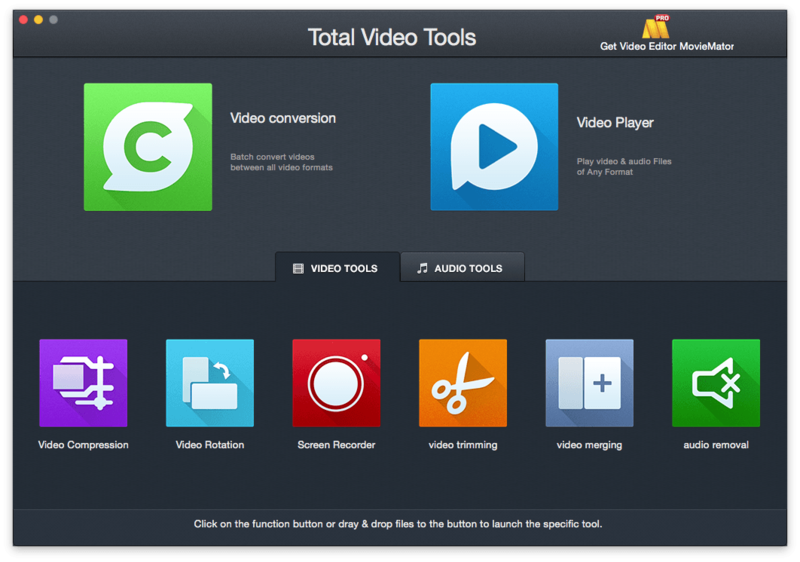 Out of them, Total Video Tools for Mac and QuickTime Player are typical applications. Part 2: How to record screen on Mac? It's easy to record what is happening on the screen of your Mac; all you need is Total Video Tools for Mac, which is powerful screen recorder integrated with a set of video editing and playing tools on Mac. Download the screen recording software here. Then follow onscreen instructions to install it. Of course, you can determine the destination ofr the recorded file to be stored by clicking Preferences. 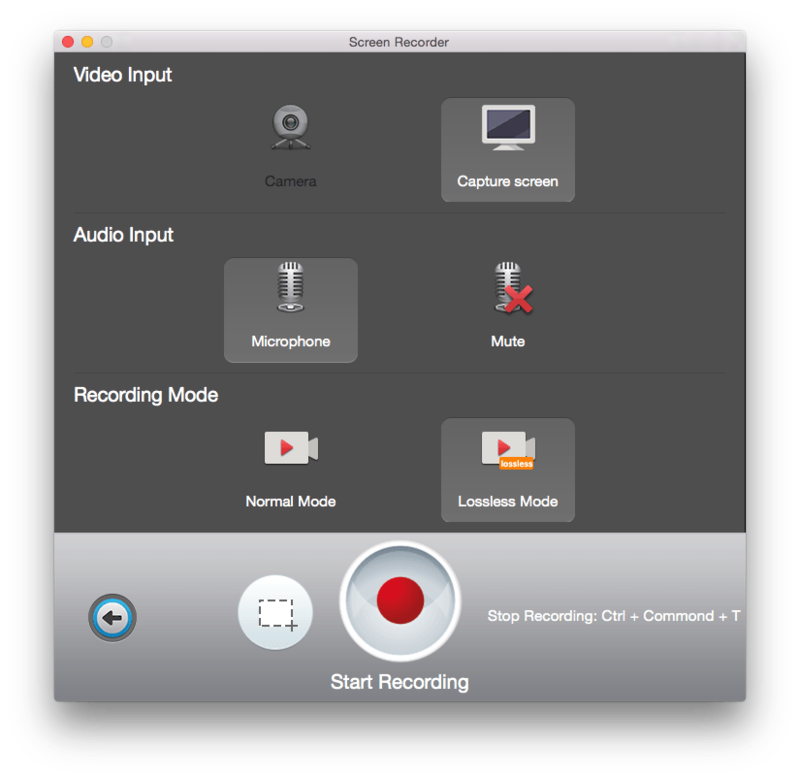 Part 3: What are some best screen recorders for Mac? * Support long recording of screen and webcam. * Support audio inputs by microphone and you can record your voice with the screen synchronized. * Batch HD Video/Audio converter of all formats. * Super smooth HD Multimedia Player. * Apple’s default media application, easy to use. * Part- and full- recording options. * Preview before saving the recorded video file. 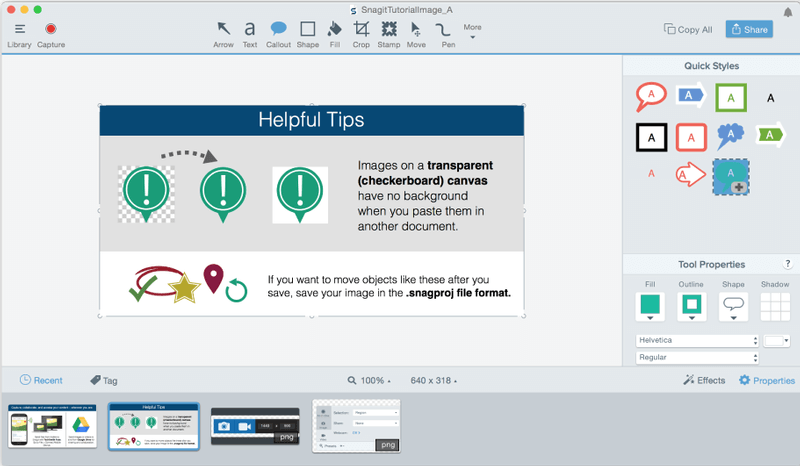 * Basic editing features in the timeline (trim/ split/ insert). * Select to capture the entire or part of the desktop. * Simple edits of the beginning, end, or middle of a recording. * Require significant learning curve. * Easy for uploading and sharing.